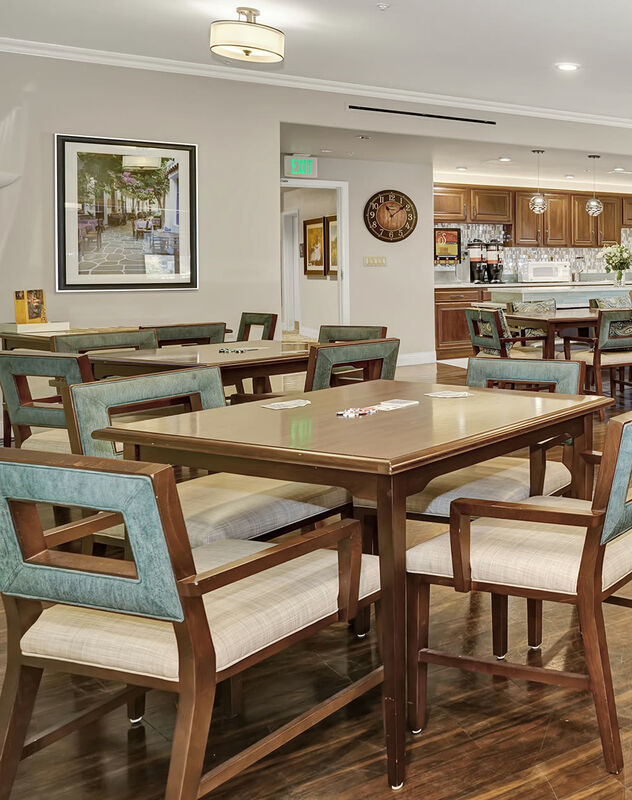 At The Palisades at Broadmoor Park, our Memory Care neighborhood is known as Connections for Living. The name reflects our dedication to find and support ways for people living with Alzheimer’s disease and related dementia live with purpose, meaning, and satisfaction wherever they are in their wellness. We seek to bridge the gap that can occur between residents and their families, and that can be a source of deep stress and anxiety. Through relationship-based care, residents and our specialized care team build an understanding that allows care team members to detect and act proactively to behavioral changes. We find ways to communicate when words are insufficient, and in this way can attend more personally and directly to the comfort and wellbeing of your loved one. 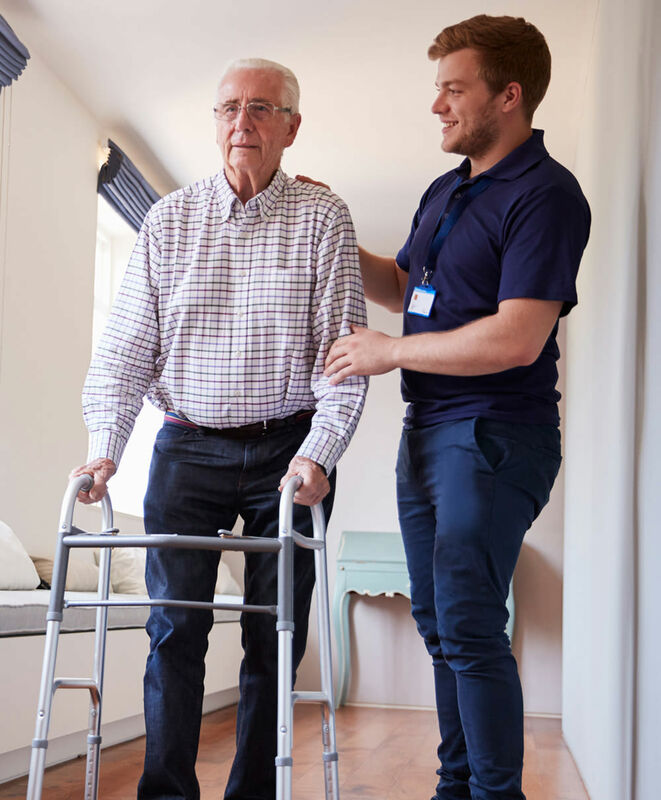 With this person-first approach, we extend the respect, compassionate care, and sense of confidence that every resident needs and deserves to live with dignity and joy. When you choose Connections for Living for your loves one, we begin with an in-depth interview focused on learning as much as we can about the individual’s unique life story. From this knowledge we begin to construct a personalized care plan designed to provide specific support in the present, with an eye toward future wellbeing. Our trained team regularly assesses care plans so that they accurately reflect what is required in the moment, in addition to wellness goals looking ahead. We want our Memory Care residents to feel and connect better than when they arrived. As everyone in Connections for Living is aware, Alzheimer’s disease and other forms of memory loss are a family affair. At The Palisades at Broadmoor Park, we seek to support families in every way we can. To that end, we offer our TLC Program, which stands for Teaching, Learning, and Connecting. Family members can take advantage of a calendar of events geared toward providing educational resources and social opportunities. We host family nights, come together for celebrations, and organize volunteer opportunities in an effort to promote connection in both our own Memory Care neighborhood and our greater community. Through TLC, families can come together and be at ease knowing their love one is receiving the highest level of care and attention. Here, we make new memories. At MBK, experience and extensive research tells us that residents living with memory loss feel better and experience less stress when they stay connected to family and loved ones, but often this connection can be difficult to sustain without sufficient support. Our philosophy is to rebuild and nurture this connection by helping residents experience less stress, have a sense of accomplishment in their day, and feel well enough to actively engage and interact with the outside world. Physical Wellness – The Connections for Living resident will have the best possible physical wellness while in our care. 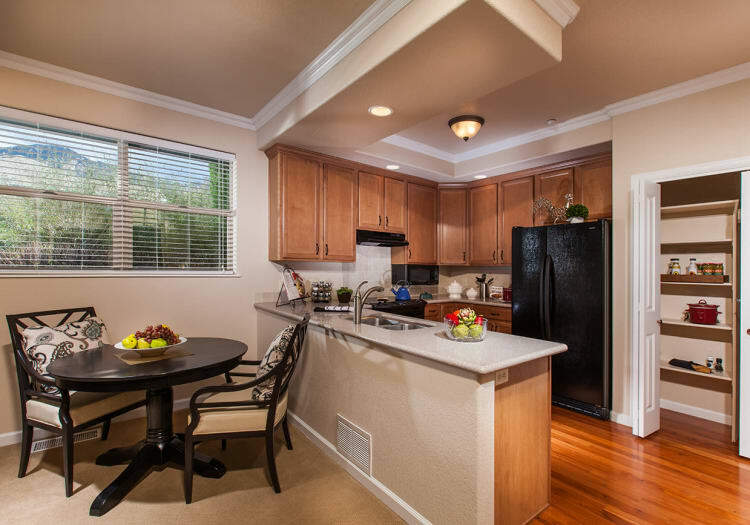 Environment – The Connections for Living resident is provided with a safe, healthy environment that is stimulating. Enrichment – The Connections for Living resident has meaningful activities that are individualized to draw on both past and current interests and skills. Family Involvement – The Connections for Living resident’s family is encouraged to be actively involved in educational programs and resident activities. The aim of our Connections for Living by MBK activity program is to inspire residents to engage in meaningful and rewarding daily life events, so that each resident can feel encouraged and competent. Activities are designed to help reconnect people living with Alzheimer’s or related memory loss to their everyday experience. Our program is successful because we individualize activities to reflect the life skills and past interests of your loved one. When an activity draws upon past experience, the senses of sight, hearing, taste, touch, and smell come alive to generate feelings of familiarity, enthusiasm, and happiness. Activities help with range of motion, stress levels, and communication, and can help decrease confusion, agitation, and inappropriate behaviors. 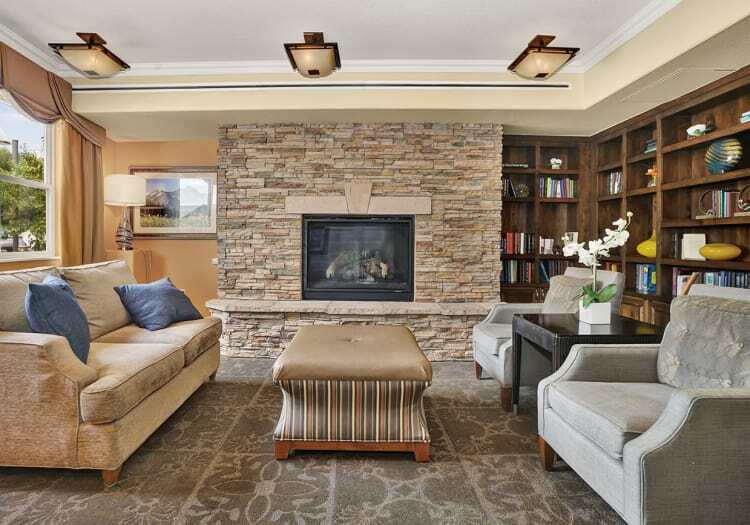 Connect with our team at The Palisades at Broadmoor Park to arrange a tour, and find out more about what we can do for you and your loved one at our Memory Care neighborhood in Colorado Springs, CO.